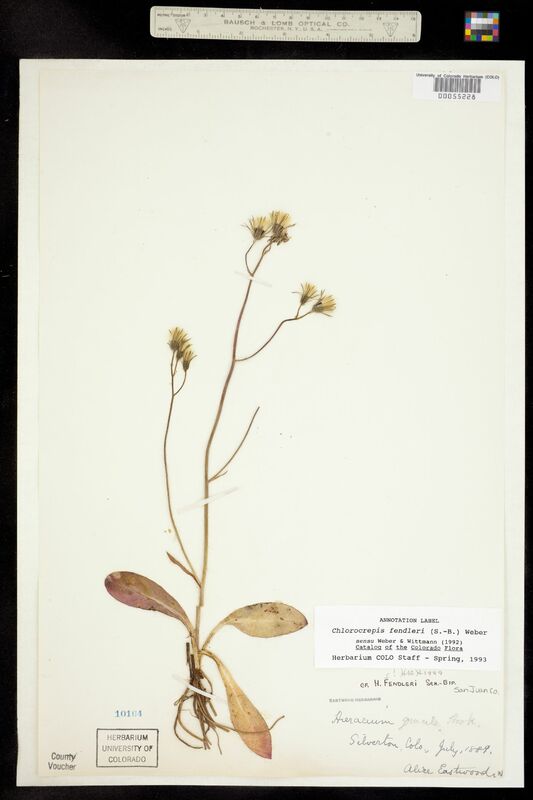 Locality: United States, Colorado, San Juan, Silverton. 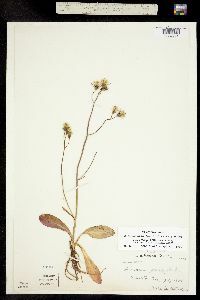 Notes: Hieracium fendleri Sch.-Bip., det. H.D. Harrington, 1949. Originally ID as Heracium gracile.